Located at 3 Browns River Rd. near the intersection of Routes 15 and 128. In collaboration with the Railroad Avenue Recess, Heart and Soul of Essex and the Essex Community Historical Society, the Essex Photo Historical Hikes were born ! The Museum distributes copies of a self-guided walking tour, which explores the historic past of Essex Center. On an ongoing basis the ECHS offers several self-guided walks both in the Town and the Village, elementary school presentations both at the museum, around Essex Center and in the classroom. We continually update our Harriet Farnsworth Powell Museum and present historical displays that accentuate the history of our town and forbearers. We work closely with individuals and groups seeking information about our town as well as help with genealogical searches. We take on special projects such as the restoration of the Molloy House Arch and the little white schoolhouse currently located at the Town green. Lastly we offer a biannual publication, "The Echo", to update the activities of the Society and to present original articles about the Town and its residents. The driving force for the formation of the Essex Community Historical Society and the Harriet Farnsworth Powell Historical Museum came from the State of Vermont's Bicentennial celebration. In August of 1989, the Essex Community Bicentennial Committee put forth as its primary goal the formation of a permanent historical museum to serve the residents of the Town of Essex, the Village of Essex Junction and all of Chittenden County. The late Harriet Farnsworth Powell, a lifelong resident of Essex, whose dream was to establish a facility to preserve Essex's past and celebrate its future, was instrumental in persuading the Essex School board to turn over the White School built in 1875, to the Town as a museum. She also persuaded the Town to provide $5,000.00, as seed money to help fund the museum. Harriet Powell was an Essex historian whose first love was collecting and preserving Essex memorabilia. She died suddenly in the spring of 1991. 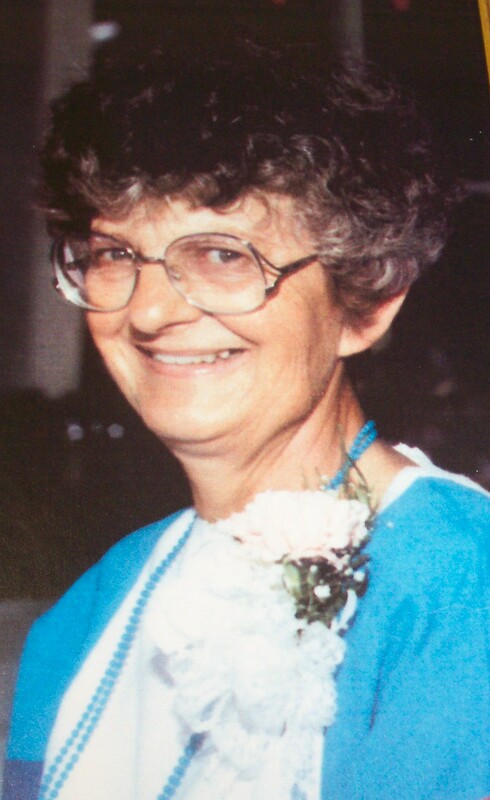 In a matter of weeks, private individuals as well as organizations within the community raised $8,800.00 to purchase some of the memorabilia and artifacts from her estate to provide a core collection for the museum. An advisory board was formed at the same time to draft articles of incorporation and by-laws for the formation of the Essex Community Historical Society. On October 1, 1991, the first annual meeting of the Essex Community Historical Society was held. Fifty-one members ratified the by-laws and elected four officers and seven directors of the society. In a short period of time the 141st Historical Society in the State of Vermont and the only one chartered in Vermont's bicentennial year was created. One of the primary missions of this society is to provide and operate the museum that houses a collection of historic memorabilia. After that first meeting in 1991, the Board of Directors applied for and received grants totaling $2500 from the Vermont Historical Society and the Fund for Vermont's Third Century. Within three months, the White School House had its interior restored and the collection was installed. 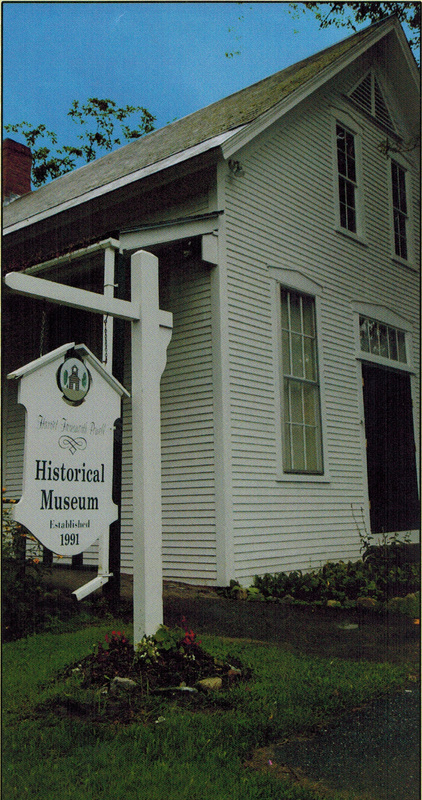 In December, 1991, the Essex Community Historical Society celebrated the official opening of the Harriet Farnsworth Powell Museum with an Open House which drew dozens of Essex residents. The Museum has continued to this day as the vibrant historical center for the Essex community. In a short period of time the members of the Essex Community Historical Society have volunteered an extraordinary number of hours to provide a facility that preserves the history of the community and aroused the interest of the entire community.